RYANAIR AVIATIONS MOST EXPLOITED AIRLINE WORKFORCE .We are in no way affiliated with Ryanair. 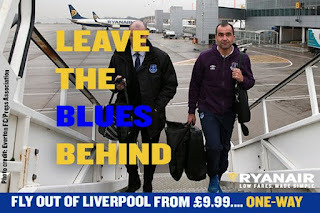 : RYANAIR LYING And MISSLEADING THE PUBLIC ON TWITTER.EVERTON MANAGER Mr MARTINEZ DID NOT FLY RYANAIR. 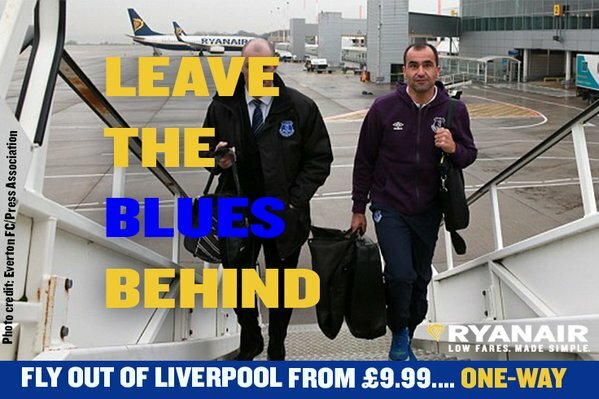 RYANAIR LYING And MISSLEADING THE PUBLIC ON TWITTER.EVERTON MANAGER Mr MARTINEZ DID NOT FLY RYANAIR. John said, Ryanair very busy checking this blog.Ryanairdontcare Campaign Tracking below.Next two blog posts NOT to be missed. Ryanair Limited (37.18.144.20) ryanair new ip (0 returning visits) Ireland FlagDublin, Ireland https://www.google.ie/ (Keywords Unavailable) 10 May 16:23:04 RYANAIR EUROPE'S GREATEST TRAINING ROBBERS OF CABIN CREW...We are in no way affiliated with Ryanair. https://www.google.ie/ (Keywords Unavailable) 11 May 10:26:41 RYANAIR EUROPE'S GREATEST TRAINING ROBBERS OF CABIN CREW...We are in no way affiliated with Ryanair. 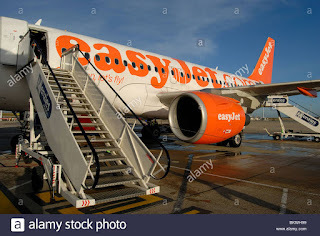 : Post Unavailable https://www.google.ie/ (Keywords Unavailable) 11 May 10:27:14 RYANAIR EUROPE'S GREATEST TRAINING ROBBERS OF CABIN CREW...We are in no way affiliated with Ryanair. : Post Unavailable https://www.google.ie/ (Keywords Unavailable) 12 May 16:00:41 RYANAIR EUROPE'S GREATEST TRAINING ROBBERS OF CABIN CREW...We are in no way affiliated with Ryanair. ryanairdontcarecrew.blogspot.ie/ 12 May 16:01:35 RYANAIR EUROPE'S GREATEST TRAINING ROBBERS OF CABIN CREW...We are in no way affiliated with Ryanair. 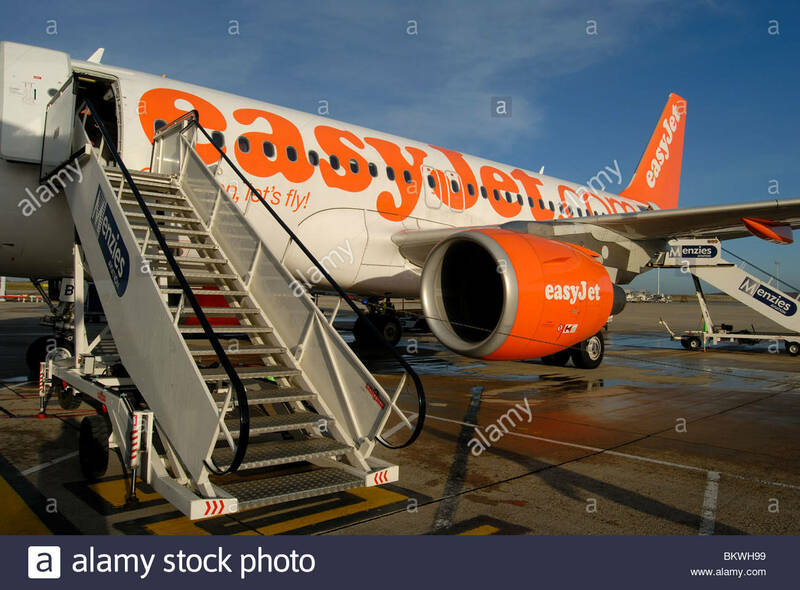 https://t.co/YrKEg61Chy 13 May 13:45:18 RYANAIR EUROPE'S GREATEST TRAINING ROBBERS OF CABIN CREW...We are in no way affiliated with Ryanair. 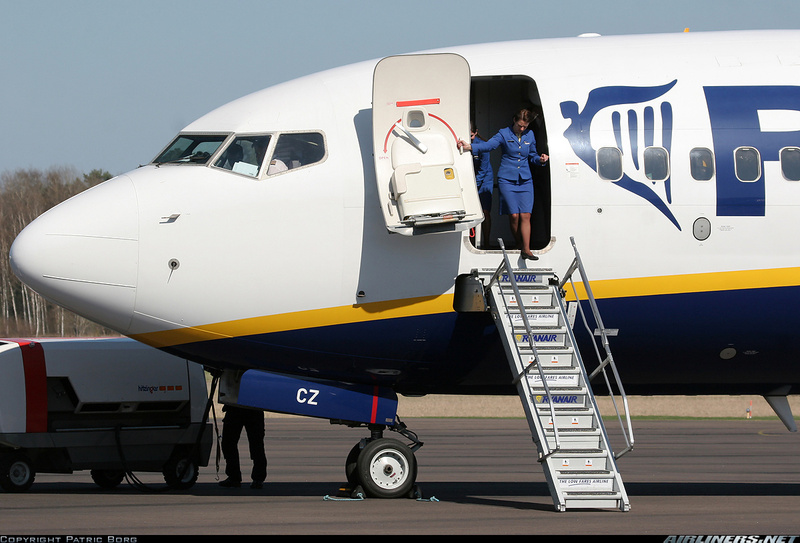 : RYANAIR LYING And MISSLEADING THE PUBLIC ON TWITTER.EVER TONY MANAGER Mr MARTINEZ DID NOT FLY RYANAIR. 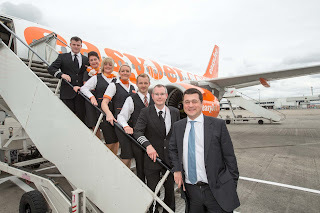 (No referring link) 13 May 13:47:12 RYANAIR EUROPE'S GREATEST TRAINING ROBBERS OF CABIN CREW...We are in no way affiliated with Ryanair.